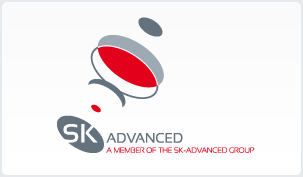 The SK-Advanced line of laser safety glasses offers LaserShield - CE certified laser radiation protection. The convenient frame design can be used over the top of prescription lenses and thus carries top and also side shields to protect the user's eyes from nearby laser radiation . Every pair of laser safety glasses is equipped with a protective storage case, along with a cleaning fabric and a lip-on neck strap. •Polycarbonate LaserShields goggles - are hard coated and also unbreakable. •Laser protection and absorptive dyes are molded into the plastic. •Non-reflective technology - energy is absorbed for a minimum of 10 seconds before loss of protection. •LaserShield dyes are based upon years of study and innovation in chemistry - LaserShields will not photo bleach or degrade over the years. •Surface scratches are unlikely and do not have an impact on on laser protection. •Converging protection with an overall comfort and design. •All LaserShield frames have a lifetime warranty. To read more about the way to select the most appropriate Laser Safety Glasses Please see our articles of Laser safety & Eye Protection. 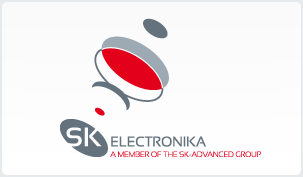 We always suggested examining your laser safety requirements with the organization's laser safety officer. Treatment Guidelines: While not applied, the laser safety glasses must be held in their protective case as well as in a spot in which the temperature is unable to go beyond 80 °F ( 26 .6 °C ) . The laser safety glasses may be cleaned applying 91% isopropyl alcohol and also wiped with a cotton swab.